Dwayne Johnson's next starring role will be the right kind of disaster. 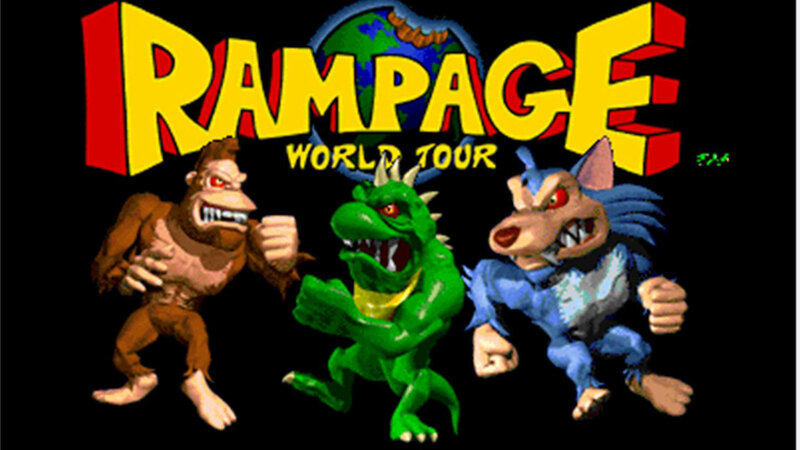 With his new HBO show launched, and San Andreas still lighting up the box office, Dwayne Johnson is already on board for a second disaster-themed movie -- a film adaption of Rampage, a popular arcade game from the 80s. For those who have never played the game, be warned, destruction will ensue. Details about the film's plot are under wraps, but the video game featured the building-crushing, man-eating exploits of three humanoid monsters (a wolf, gorilla, and lizard). The creatures escape from a laboratory and travel the world to wreak havoc on their human captors. Johnson will team up with the San Andreas team (New Line and producer Beau Flynn) to bring the title to life. If it's anything like their last film, it will probably deliver some hefty devastation!